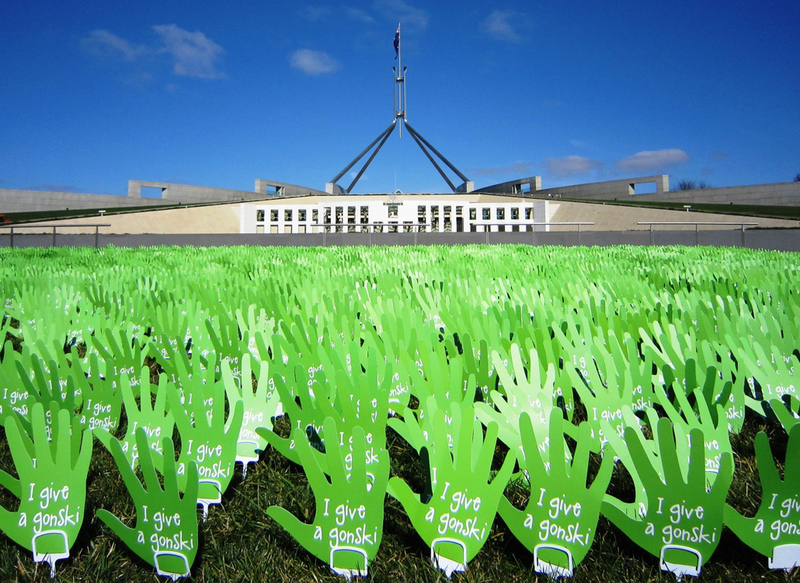 After the 2013 Federal Election – the massively successful “I Give a Gonski” campaign was reflecting on it’s future. With a database of over 140,000 public education supporters, the Australian Education Union (who were running the campaign) had built an incredibly valuable resource. We supported them in creating a new activist-focused online platform which would harness the existing momentum of their campaign and help them shift into a targeted, long burn strategy for the months and years ahead.This was achieved by transforming the existing Gonski website, giving it a new look and feel to ensure ongoing user engagement. Our responsive design meant supporters could react instantaneously – not just on computers, but on tablets and mobiles too. We made taking action as easy as scrolling through Facebook. Our modern redesign made it easier and faster for the AEU to set up and conduct successful actions. This was made possible by the use of the NationBuilder platform – a tool increasingly used by progressive organisations worldwide. NationBuilder allowed us to integrate supporter tools, creating a one-stop shop to escalate prospects from education to supportive action. We extended NationBuilder’s petition, donation and event pages with our own custom tools – enabling rapid and powerful responses to an erratic political landscape. As part of this process, Principle also coordinated large scale data migration. Gonski’s supporter list was integrated and tagged to maximise the accuracy of individual profiles. Having this detailed data as part of the website has allowed the AEU to track the responsiveness of individual supporters, helping them strike the right chord and increase their effectiveness as anorganisation.